‘Beats Music Is Now Apple Music’, Apple has updated its beats Music App for iOS handling devices. It enhances functionality to migrate subscription from Beats Music to Apple Music. The ability to migrate music, playlists and from artists and albums to remain present while transferring to Apple Music. Beats Music users can now enjoy Apple Music without worrying about lost subscriptions and music. 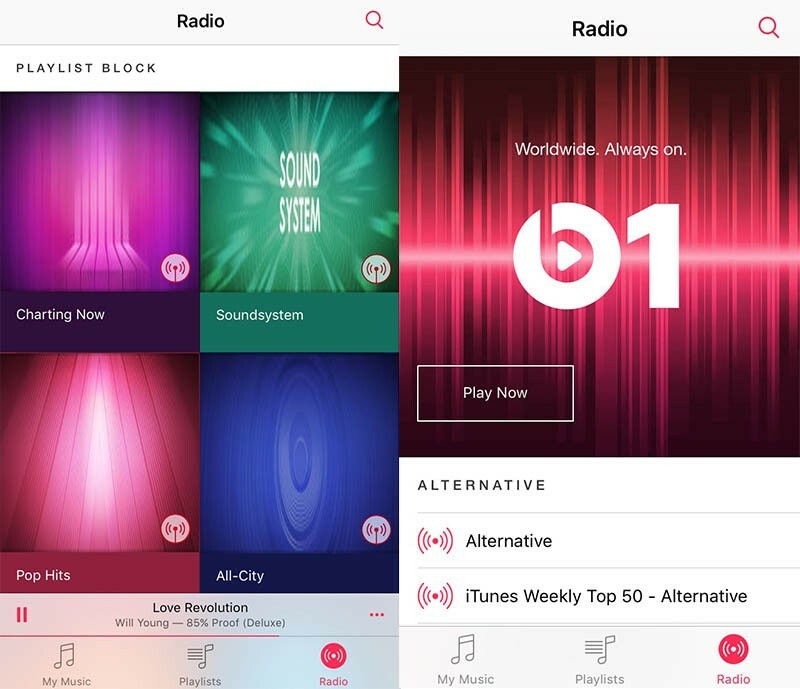 The long awaited Apple Music update is now here to stay and its merger with Beats Music is catering users around the globe. Once users update to Apple Music, their Beats Music account is converted the new service and deleting or cancelling the Beats account. This is pretty legit considering the two service being combined in the form of the iOS 8.4 update. Lets get down to some in depth details. Apple Music is a revolutionary music service according according to Apple and time will decide the situation. The music streaming service arrived with a three month free music trial for everyone and likewise Beats Music users will also get the free trial for that time. The pricing schedule for Apple Music is the same as Beats Music with $9.99 per month while a family of 6 users can also benefit from the service, collectively making it $14.99 per month. Not too shabby for the number of users put to the family sharing deal. More on this, the credit balance for all the Beats Music users will incarnate to be iTunes credit balance which is then to be used on Apple’s services like App Store, iBooks Store and iTunes Store. With Apple Music, Apple has pursued a hefty, much stronger integration with the iOS. Apple Music, however has a much more diversified and expanded index of features and content which is exclusive and to be used on Apple’s services alone. Content from famous artists is included such as Taylor Swifts top selling album, 1989; Dr. Dre’s The Chronic Album and a premier featured by Pharrell. Apple’s Music streaming service has high expectations and it tends to compete with Spotify, as they share the same aim to some extent. 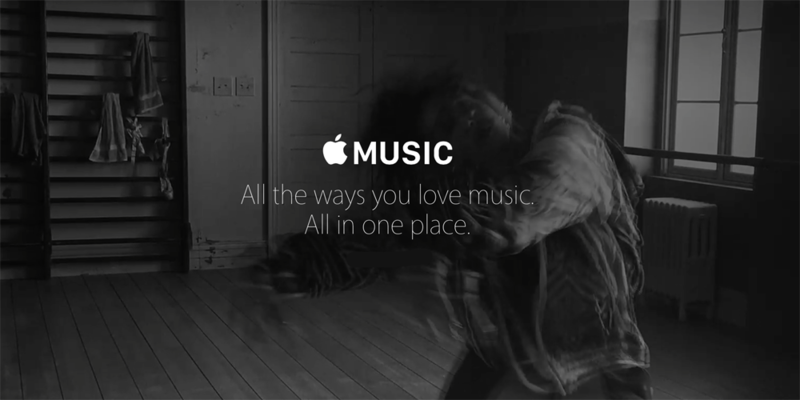 The Apple Music service is yet available for iOS users, however it may arrive on android later this fall. So if you haven’t downloaded the service just yet. Just update your iOS version to 8.4. For more details on this, stick around.